The site is located within the village of West Winch to the south of King's Lynn in West Norfolk. West Winch lies to the south of the A47 and the site is located across numerous parcels to the east and west of the A10. 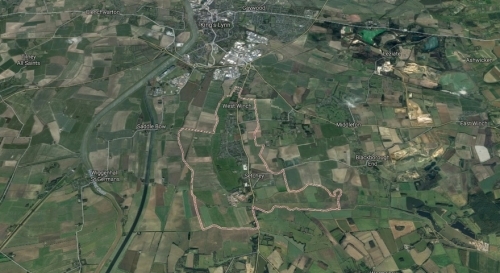 147 acres of land split across 7 parcels currently in agricultural use. Working in partnership with Zurich Assurance Limited the land has been the subject of extensive promotion by the landowner, including close working with the Prince's Foundation and extensive dialogue with the local community and local planning authority. 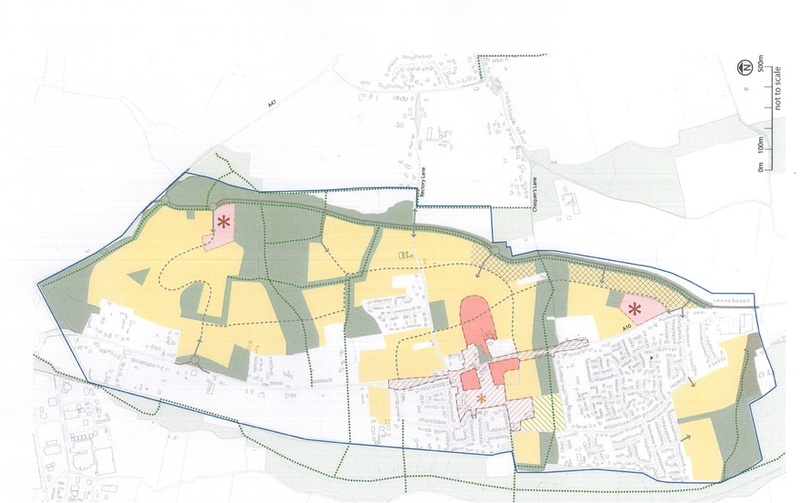 On the back of this initial work further representations were submitted to bolster the case for development following which the site has now been allocated for residential development within the Local Plan. 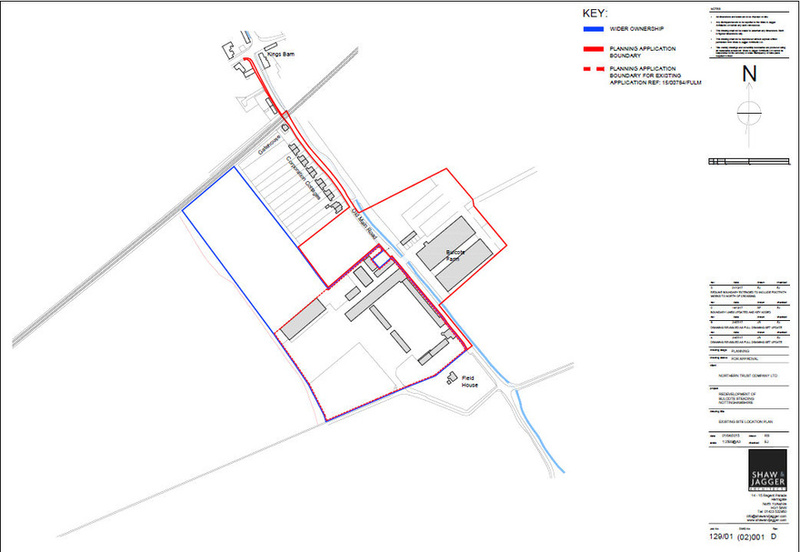 The site is identified for potential development in the King’s Lynn and West Norfolk Core Strategy and was formally adopted in the Sites Plan adopted on 29 September 2016. 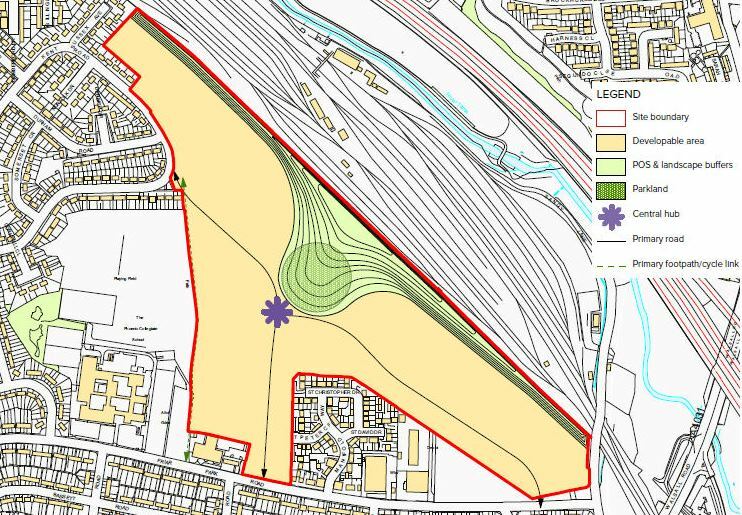 The site is allocated alongside other landholdings for the provision of 1,600 dwellings within the plan period and up to 3,500 in total beyond the current plan period. The development also includes the provision of a relief road along the eastern boundary serving to ease congestion along the A10 and at Hardwick Roundabout. The site has been subject to extensive promotion through the development plan process, both by the landowner direct and following our involvement. Working closely with the local planning authority the landowners undertook an extensive consultation exercise, led by the Prince’s Foundation, to establish the parameters for development at West Winch. This work was hugely influential in this site being identified for potential development. On the back of this work we have worked closely with the local planning authority to secure formal allocation and ensure the development is deliverable. This resulted in the formal allocation of the site via the Sites Plan in September 2016. Alongside projection of a first phase of 500 dwellings, discussions have been progressing with the local planning authority on an infastructure delivery plans for the allocation. Discussions are ongoing alongside exploring options for the delivery of the entire allocation.